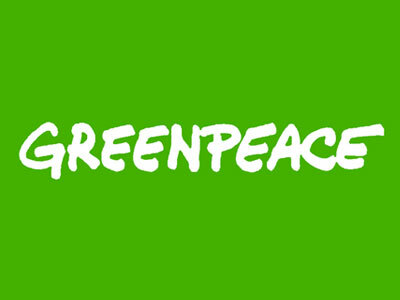 This week, Greenpeace is hiring an online strategist, as well as a multimedia editor. Meanwhile, The Hill is seeking a campaign editor, and American University is on the hunt for a senior director of content and news. Get the scoop on these openings below, and find additional just-posted gigs on Mediabistro.